I am so excited to bring you this brand new, limited time, subscriber freebie from my friends at Character Badges. 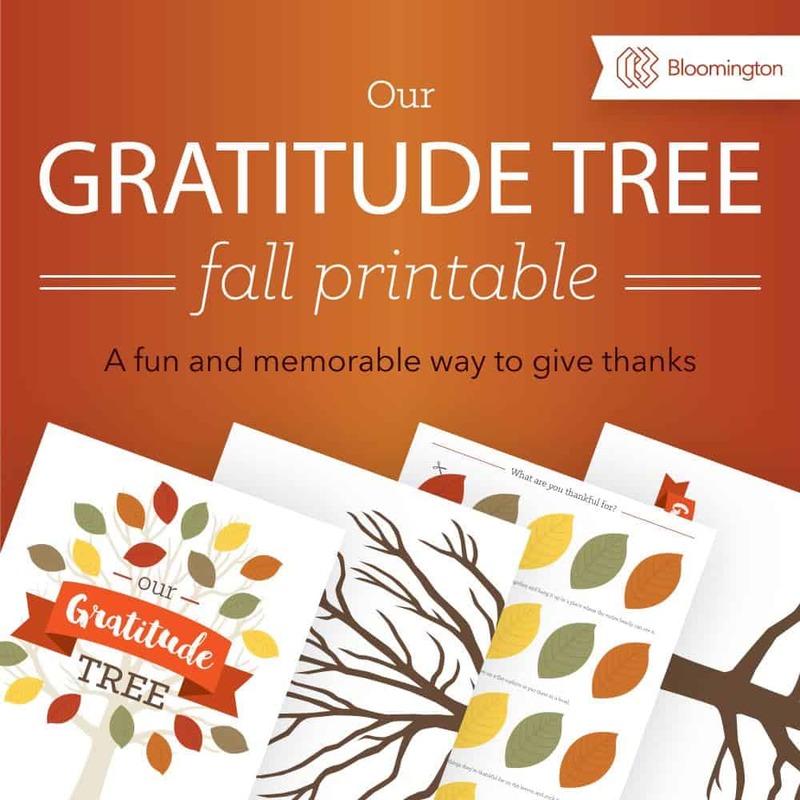 The Gratitude Tree is a fun way to be thankful the whole month of November! 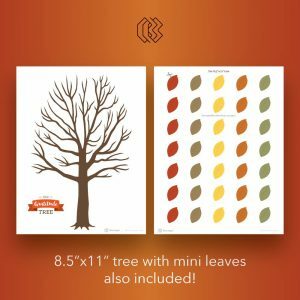 Simply print it off, cut the leaves out and put the tree on your wall. Each day write something you are thankful for on the leaf and tape it to the tree. 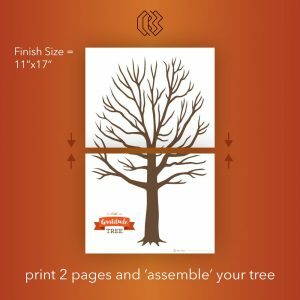 By the end of the month your whole gratitude tree is put together! It’s a fantastic family project. To claim your limited time freebie just go through the check out process below! Once it is complete you will receive your download link. Please remember that when you grab this freebie you will be subscribed to Homeschool Printables for Free email list and Character Badges email list. This freebie is set to expire on 10/15 at 11:59 PM EST.